Read more about Does the expansion of copyright laws help or hurt consumers? 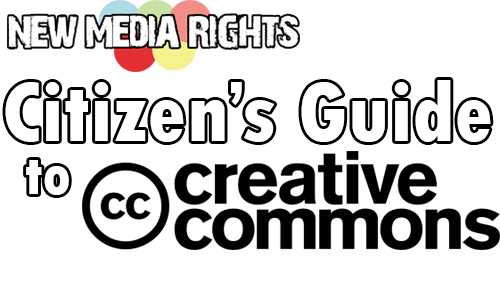 Read more about What are the major criticisms of the copyright laws in the US? Read more about Who is hurt by copyright infringement? Read more about Why does the United States have copyright laws? Read more about I. What is copyright law, who created it, and why do people think we need it? You may be a defendant, or may know a defendant involved in one of the “BitTorrent filesharing lawsuits.” These suits are also sometimes referred to as “Mass copyright lawsuits” because for the first time, hundreds and sometimes thousands of individuals like yourself have been implicated in lawsuits alleging “copyright infringement.” Indeed, as of September 2011, there are over 200,000 individuals involved in such lawsuits. 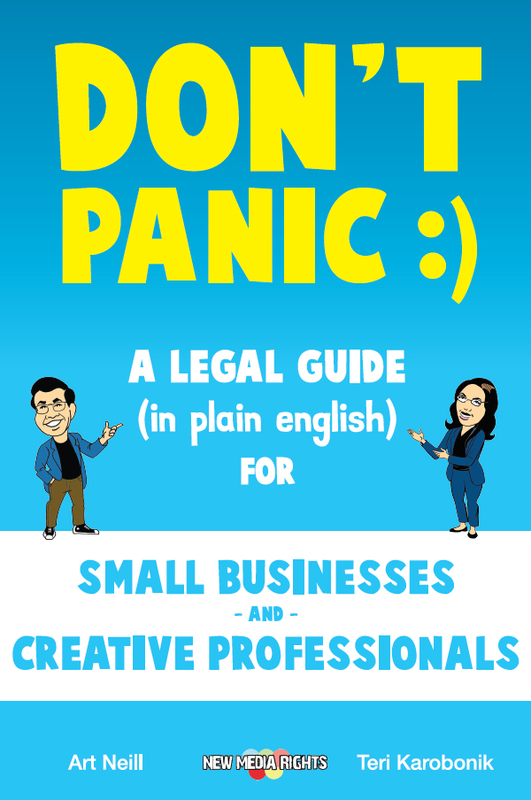 New Media Rights has drafted the guide below to provide you with basic, practical information regarding these lawsuits. Our September newsletter brings news of success stories fighting DMCA abuse, a grant awarded by the California Consumer Protection Foundation, and our continuing efforts to stop the AT&T-Tmobile merger. You can also catch us in person at Media Law in the Digital Age in October, a conference coproduced by Harvard Berkman Center's Digital Media Law Project and the Center for Sustainable Journalism at Kennesaw State University, as well as Blogworld 2011 in LA in November. Open source software has gained popularity because of its effectiveness, flexibility, security, and low cost. By adopting an entirely new philosophical approach to software development and user freedom, open source software empowers you, the downstream user not just to use it to perform a task, but to build upon, adapt, and modify it to fit your needs. In this way thousands of developers and users around the world are able to work to improve the software's effectiveness, flexibility, and security. Join the many people around the world using open source software, a way of life that encourages openness, sharing, community, innovation, and discovery.